Hi, hello, howdy! 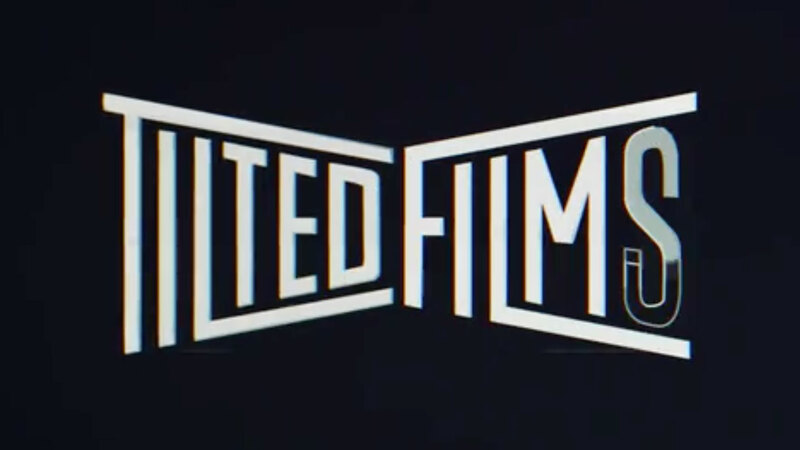 We’re Tilted Films , a video production company based out of Austin, Texas. We’re a team of filmmakers that specialize in creating engaging, high-quality content for businesses small and large. Whether it’s food photography, tv commercials, or web videos we’re one of the top production companies in the game. Tilted Films was born from the need to keep up with the ever-changing ways consumers interact with brands. By combining creative and production under one roof we found a way to never miss a beat. Our creatives work tirelessly to turn something great into something brilliant, tie it in a bow, and walk upstairs to the production team where we untie it, poke holes in it, and bring it to life. Now, as we branch off and take on projects of all shapes and sizes, we not only get to utilize the creative services Tilted Chair offers, but we also get to produce things quickly, affordably and from a more strategic and conceptual standpoint than other production houses can. Tilted Films Reel 2017 from Tilted Chair Creative on Vimeo. According to a global survey , 81% of consumers routinely interact with brands on social media and 43% have done so through watching branded video. That’s a whole lot of people watching branded videos if you consider Facebook alone has 1.23 billion active users a month. This is why it’s imperative for brands to stand out and fit in among the clutter of user-generated content. So, how do you make sure you have stunning content that gets seen? Hire Tilted Films . We’re good at creating the kind of content consumers want to watch. Like, really good. Tilted Films exists to create a world that engages and connects people to authentic ideas. Whether it’s building dog-sized apartments, bringing mermaids to life, or simply giving a voice to your business, we’re the ones to get the job done. And if you don’t mind, we’ll have fun doing it. We work hard to make sure our clients are part of our team and are involved in the production process every step of the way. And after working with large businesses like People Magazine, Torchy’s Tacos, Cavender’s Boots, and smaller businesses like Moviehouse & Eatery, SpareFoot, MamaFu’s, and RetailmeNot we know that no matter the size of your company or project choosing a production company is a huge investment.